Comment or question about this picture? 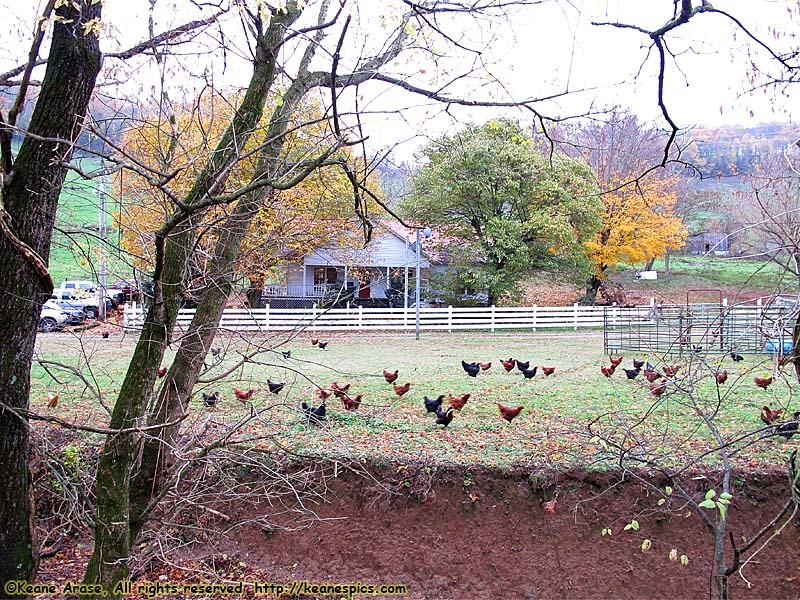 Location: Peaceful Pastures, Hickman, TN | Description: A walk around the farm. Make sure you bring a change of shoes.